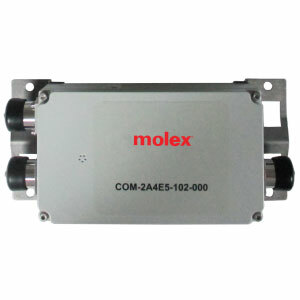 Wireless Component Solutions & Subsystems, part of the Datacom and Specialty Solutions division of Molex, Filter Combiners are designed for co-siting purposes which enable sharing the same feeder cable for multiple frequency bands. 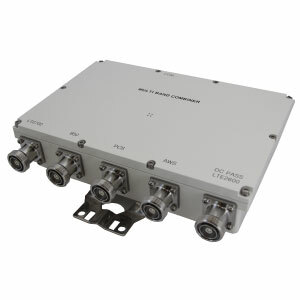 The units can be used as a combiner near the BTS or as a splitter near the antenna. The units are designed to sustain the highest environmental and reliability requirements.